We reported earlier this month on the “Brown Paper,” a study of how KPCC in Los Angeles worked to grow its Latino audience. 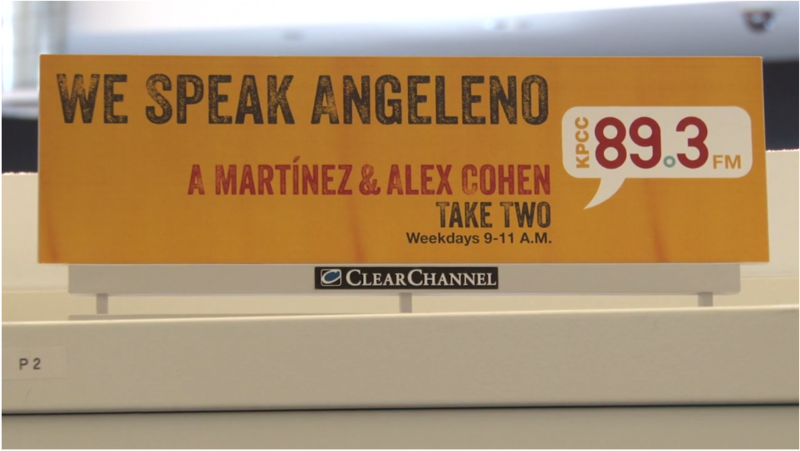 In this video, KPCC hosts, executives and others discuss the difficult changes the station endured as it sought to grow in new directions. ‘The Pub’ #27: NPR One’s Sara Sarasohn, live from Lost & Found in Washington, D.C.